Former retail manager Jessica explains the triumphs and troubles she has experienced as a young driving instructor. 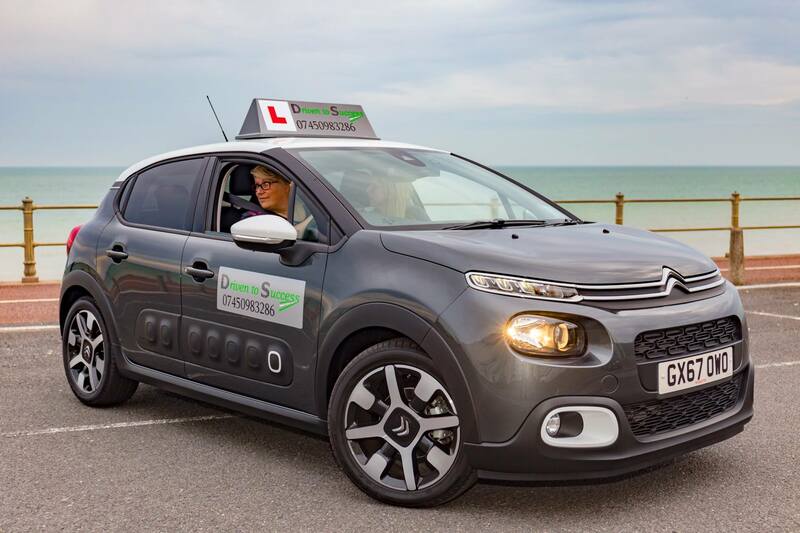 Working in Hastings, East Sussex, 24-year-old Jessica started her training aged 22 and has been been an ADI (Approved Driving Instructor) for two years. Despite having to negotiate many hurdles because her age, Jessica opened her own school – Driven To Success – in October 2017 and has not looked back since. Tell me what inspired you to become an instructor? I was a retail manager from 18, which lead on to being a national trainer for various big name brands. This job involved a lot of driving so I was a confident driver. When I turned 21, I decided to teach my partner to drive as I’d had enough of always being the designated driver. It went really well and he passed first time. So with my training background, I decided to take the leap and train to become an instructor. I started my training with a big name driving school and found the service really poor! I then went with a smaller local school who helped me pass my Part 3 first time. I was with them for about 18 months before jumping ship. What motivated you to create your own driving school? I was getting so many recommendations and was having to pass them onto other instructors in the school. I soon realised there was no need to be paying the weekly fee, and I didn’t like the fact that other instructors using the same name could give my name a bad reputation if they were unreliable. The biggest push though was getting a new car; it was my big chance to re-brand. How have you built up your business? It’s all word of mouth at the moment; I haven’t needed to advertise yet. I also get a lot of people stopping me in my car to take a card which gets me a lot of business – so always have a smart-looking business card to hand if you’re an ADI! Do you have any advice for instructors who wish to strike out on their own? Speak to your franchiser. When I was at the smaller school, I was quite chatty with the guy who ran it. He was all for me making the independent move and gave me the confidence to go it alone; after all, it’s what he did originally too. Also speak to other instructors as they may know why people who struck out on their own didn’t succeed so you’ll know what not to do. What kind of instructor are you? I am a friend and a member of my pupil’s team all the way. There’s no hierarchy in my car so we share the same end goal; any problems are worked out together. I also find using this approach means they’re never afraid to ask questions or admit that something is difficult. I like to give a brief explanation with a picture, detail the general protocol, talk through it and let the student do it independently whatever the subject. I never like sitting there and talking for too long, and only ever demonstrate if they really want me to. My lessons are all about driving, making mistakes – and learning from them. What’s your favourite and least favourite part of the job? I love meeting people that I wouldn’t normally in day-to-day life; sometimes you just click with someone and they can even become a friend. My least favourite part is definitely my insurance price, which is ridiculous! I pay £2,200-plus a year for my learner car, despite my private car being only £350 a year. All because there are only two insurers who will quote me because I’m under 25! Also, I’m not keen on the lack of free time; I’m always texting someone about lessons or fiddling with my diary planning so there’s no off time at the moment. Have you ever experienced any issues with instructors or examiners because of your age? Yes, and some of the worst experiences have been with a particular examiner. I remember on one occasion at the end of a test, I was listening to the debrief – unfortunately, my student hadn’t passed because of a lack of a mirror check coming off a roundabout. This examiner always belittles me so rather than explaining the issue to the student, he instead asked me if I knew what MSM (Mirror, Signal, Manoeuvre) is or if I knew how to teach certain things. Of course I do – I passed the same tests as everyone else! The embarrassing part is that he undermines me in front of my students, making me feel very inferior. – Jessica on what she thinks of peers who judge her on her age. 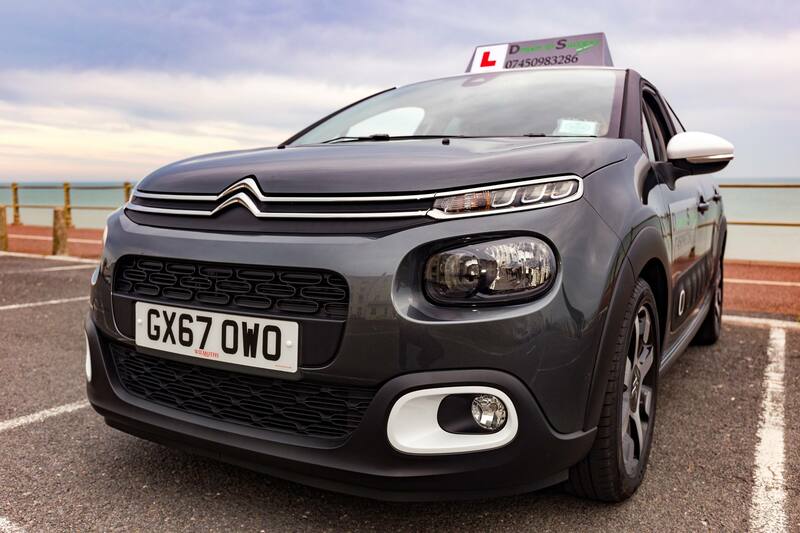 What one essential skill should all driving instructors have? I actually think organisation! The amount of learners I get coming from other instructors due to them not showing up, not booking them in for weeks or just not being contactable is astonishing! I get a lot of my business this way and by always being prompt and prepared when talking to any new enquiry. I wish the test centre environment and the nature of most examiners (definitely not all) wasn’t so intimidating for learners. I’m not sure how this could be changed but a warmer and more welcoming atmosphere in the test centre would really help. Finally, as a user of Theory Test Pro, how do you find the system helps your students? I love knowing that sending my pupils to Theory Test Pro for their studying will be all they need. There are too many dodgy ideas about how to study for the theory and how to beat the hazard perception test. Rubbish phone apps don’t help either as they don’t get them fully prepared! I feel like I’m leaving my students in safe hands – I’m happy knowing that they’ll get a first-class service. Now get a great theory test teacher! Sign up to Theory Test Pro for free here.